Do you want to follow the fashion of the moment? 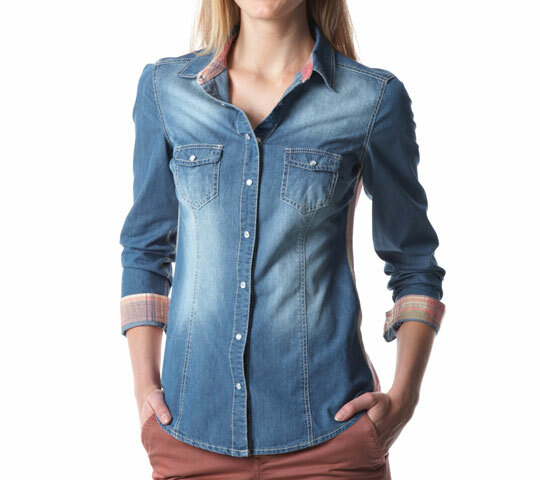 You choose the model of women denim shirt that does for you. All the brands of made in Italy and the international brands have proposed the denim shirt as the garment must-have. Easy to match and comfortable to wear, you can choose your favorite denim shirts between different styles and colors: different washes, cuts and lines, classic or modern. You can find the clothing for you: few and simple passages are enough for getting a look trendy without having to worry about spending a fortune and without having to run from one shop to another in search of the shirt that satisfies you. On Letmeoutlet you can find the quality at a great price and you will receive it directly to your house in a few days.